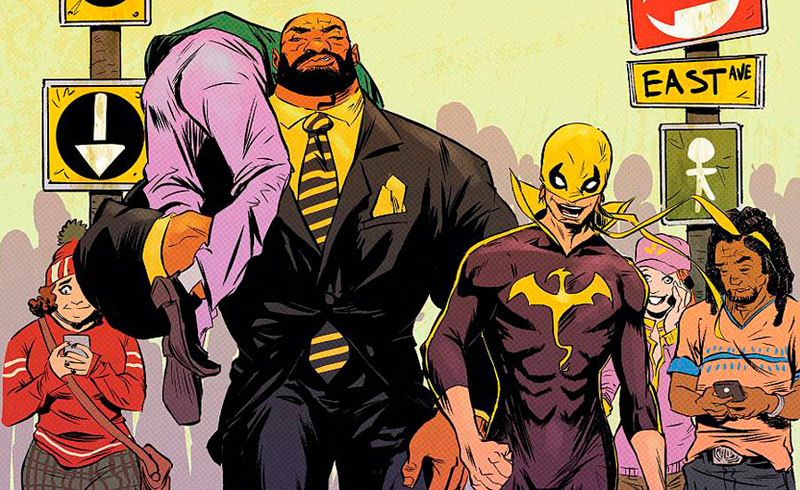 The dynamic duo of Power Man and Iron Fist returns for a quick team-up in one of the upcoming episodes of Luke Cage season 2 from Netflix. You can check out the still image which was shared online by Empire. 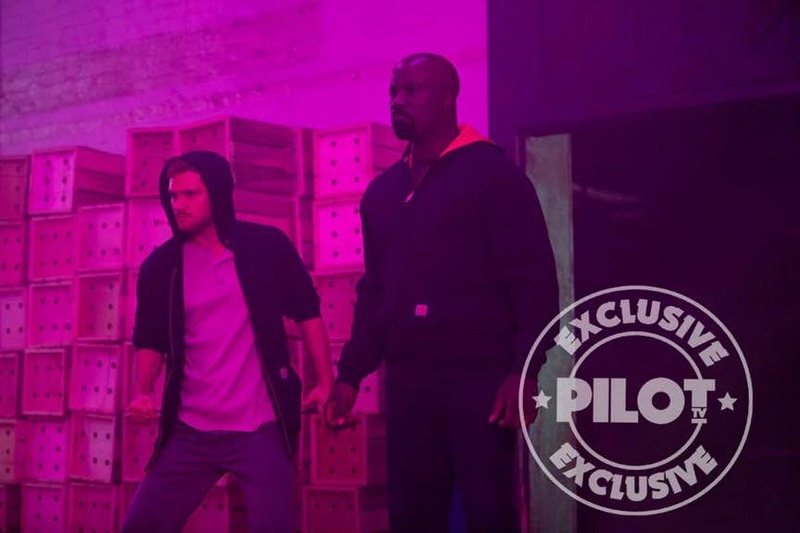 In the photo above, we can see that the two are bathed in purple light with Luke Cage (Mike Colter) wearing his trademaerk black and yellow hoodie. Meanwhile his buddy Danny Rand isn’t wearing any of the looks we saw him don in the Netflix series Iron Fist, instead we get Finn Jones going casual and sporting a hoodie of his own. Alas, no glowing fists.